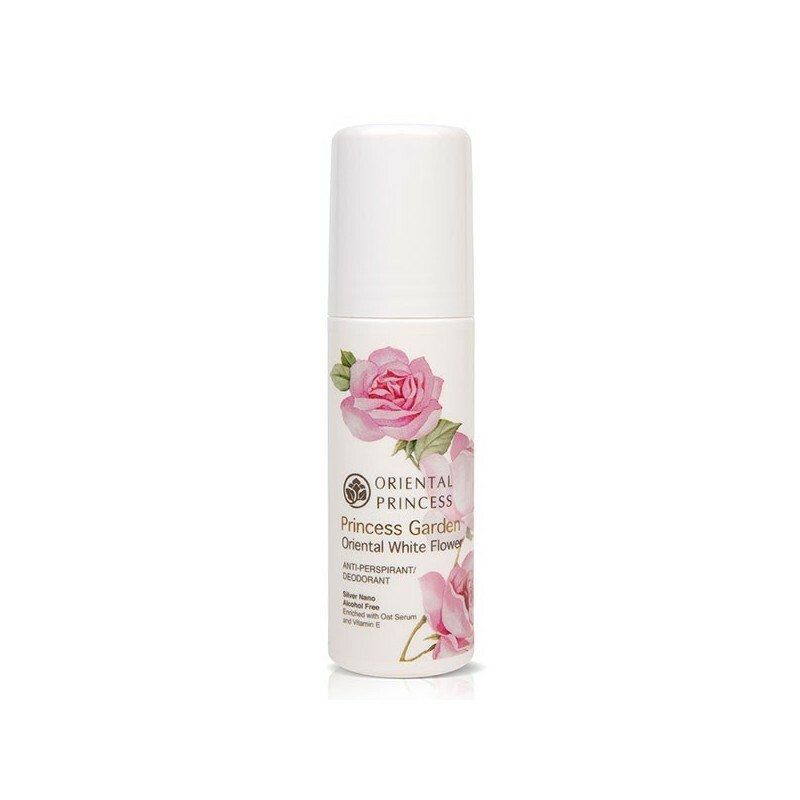 This clean and purely scented deodorant lingers on your body all day long when used in complement with other products from the Princess Garden Oriental White Flower series. 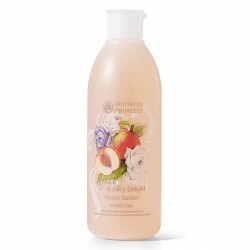 It contains Nano-silver particles that provide an effective antiperspirant effect in order to protect against bacteria and undesirable odours. 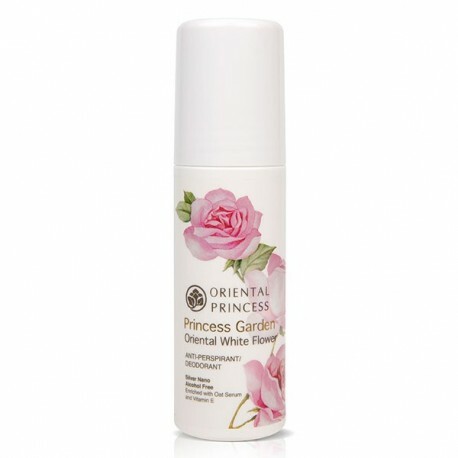 The Oriental White Flower deodorant leaves no powdery residues or irritations, while Oat Serum and Vitamin E Acetate provide deep yet gentle nourishment for the underarm skin, leaving it soft, moist and lightened.